Ultimate Fighting Championship (UFC) is slowly but surely beefing up its UFC Fight Night 98 line up, thanks to a pair of intriguing bouts added to the ever-growing FOX Sports 1 fight card, which also serves as the live finale for The Ultimate Fighter (TUF): “Latin America 3” on Nov. 5, 2016 in Mexico City. 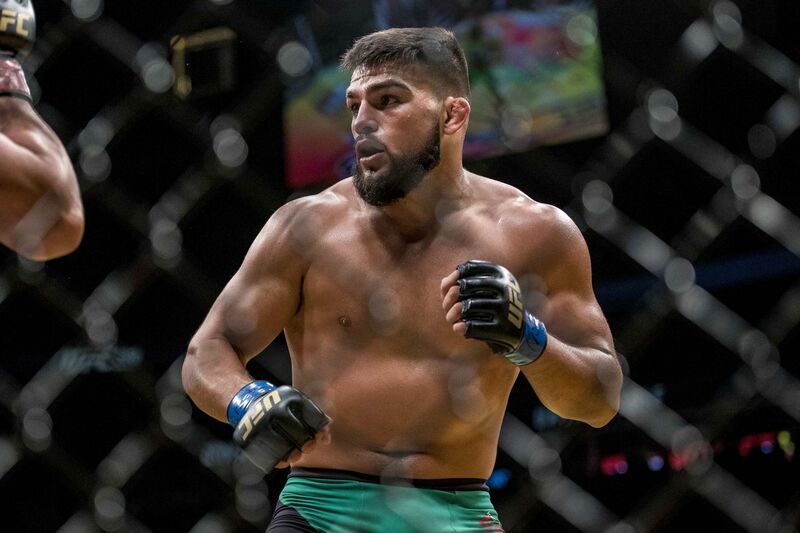 In welterweight action, TUF 17 champ and rising 170-pound contender Kelvin Gastelum (12-2) will look to capitalize on last July’s unanimous decision win over Johny Hendricks when he tangles with dangerous veteran standout Jorge Masvidal (30-11), who also proved victorious his last time out. UFC Fight Night 98 will serve as the Octagon debut for Bellator import Marcin Held (22-4). The Polish submission specialist, fresh off his unanimous decision win over Dave Jansen, draws fan favorite Diego Sanchez (26-9). The struggling “Nightmare” has not won consecutive fights in over five years. UFC Fight Night 98 will be headlined by a lightweight showdown with serious title implications when ex-champion Rafael dos Anjos trades leather with top contender Tony Ferguson. Elsewhere on the card, the venerable Beneil Dariush collides with lightweight stalwart Rashid Magomedov. Expect more UFC Fight Night 98 fight announcements in the coming weeks, if not days.